Finest quality 200mm x 150mm x 38mm zebrano worktop sample manufactured to highest standard, carefully selected to ensure uniform colour and perfect match. 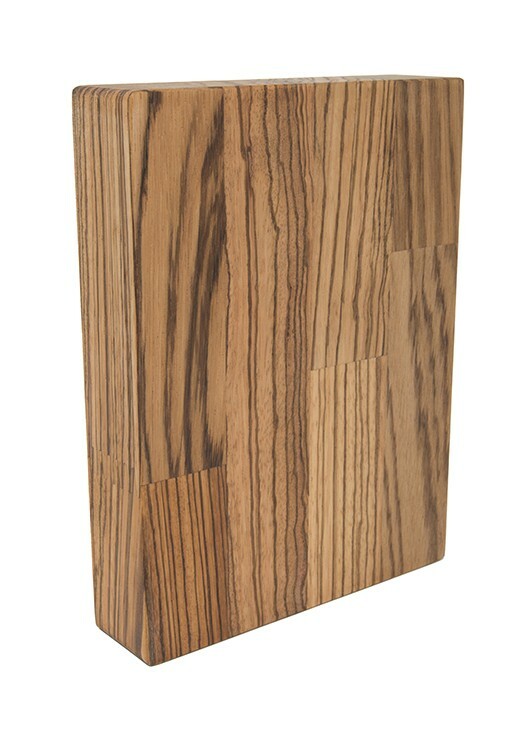 Zebrano worktops are also known as Zebrawood due to its zebra like grain pattern, is native to West Africa. Its species name is Microberlinia brazzavillensis.